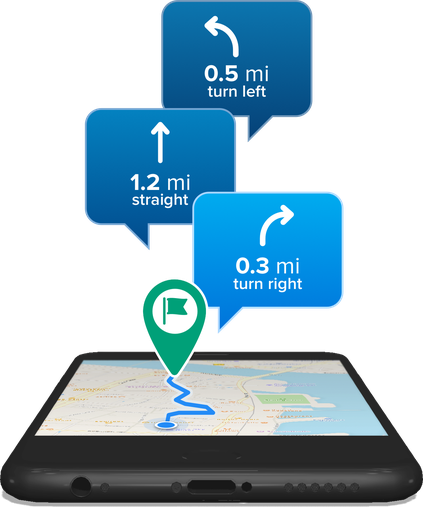 Get the free Bikemap App for your device and ride safely from A to B with the leading cycling navigation! 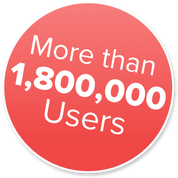 Find more than 4.0 million user generated routes in over 100+ countries worldwide. Get inspired by thousands of exciting new routes which are added by our active community every day. 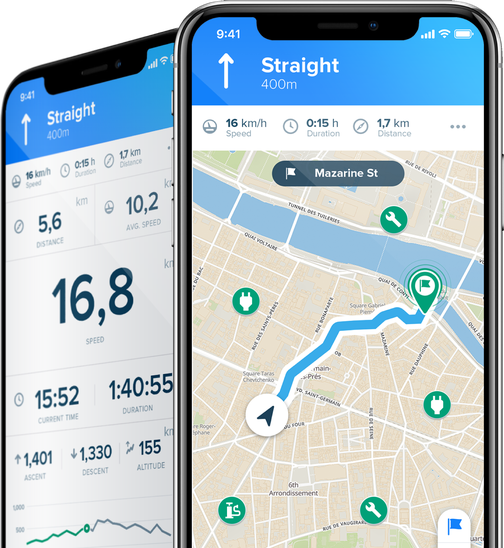 Bikemap assists you with built-in cycling navigation, showing your current position and all cycling relevant points of interest on an interactive map - all in real-time while you are out for a ride. 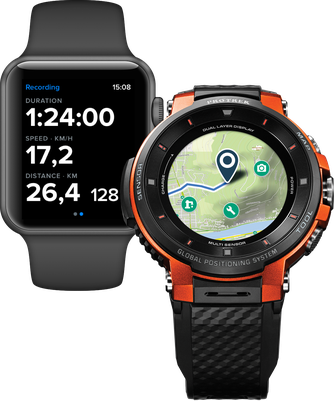 Bikemap has been optimized to fit your favourite smart watches. Enjoy access to useful features from the wrist, even when offline and not connected to your smartphone. More than 1.8 million users have helped create the world's largest collection of cycle routes up to now. Today you can find cycle routes in nearly every place. 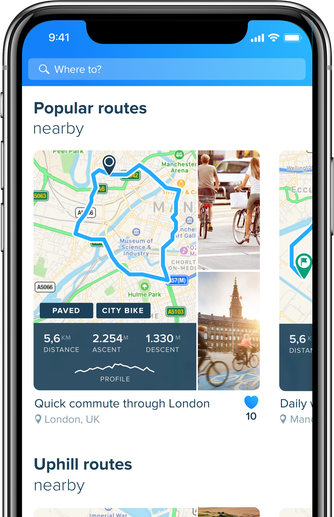 This was the easiest bike app to use and free! Easy to learn and overall great! You should give it a try! Easy to navigate and plan routes. Well worth the download. 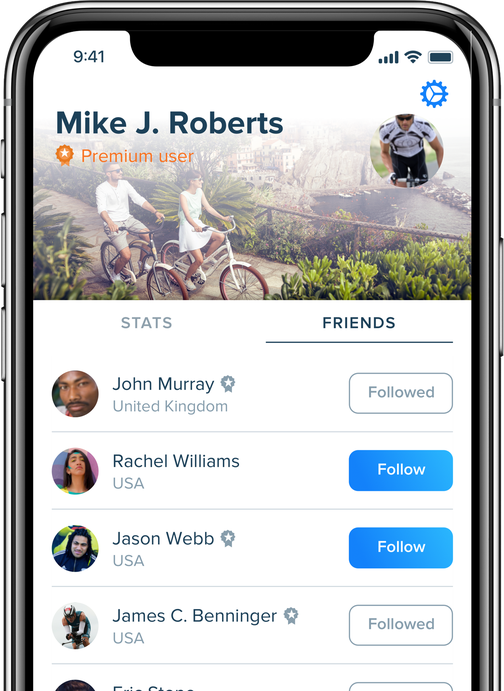 Really nice user experience and intuitive design. The variety of routes is amazing!